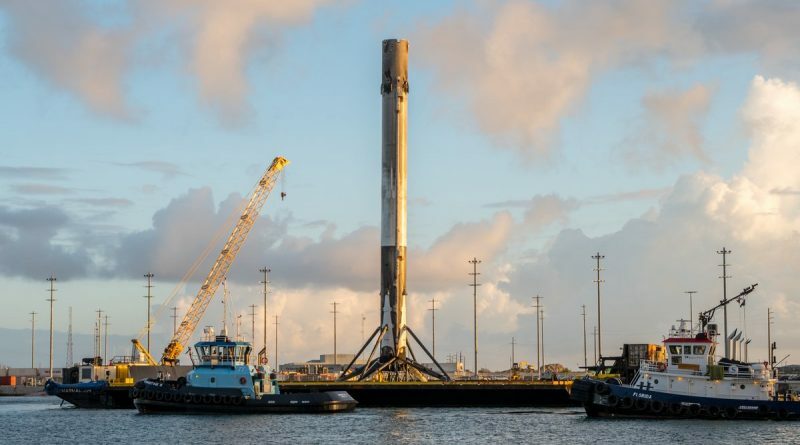 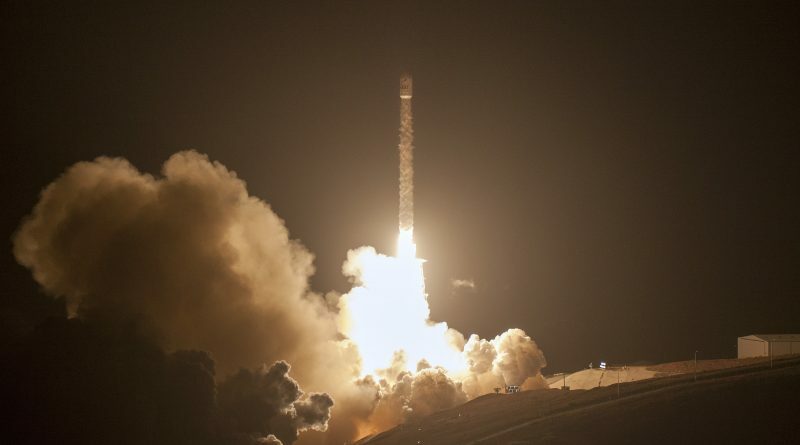 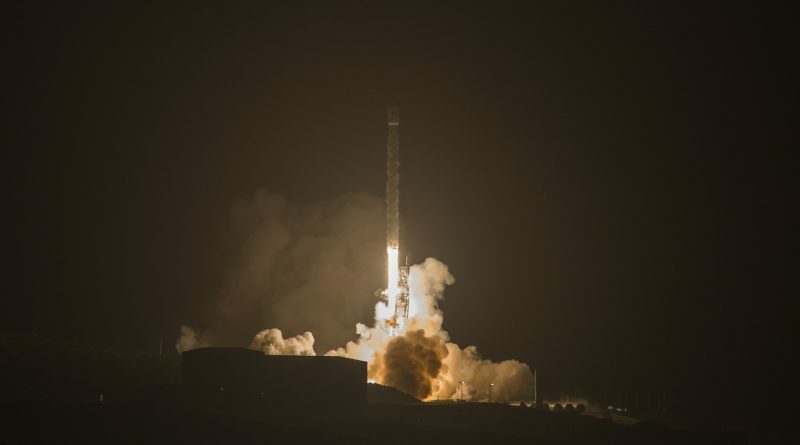 Continuing to move at a brisk pace through launch manifests on both coasts of the United States, SpaceX successfully launched a Falcon 9 rocket on Monday, thundering off from California’s Vandenberg Air Force Base before sunrise to dispatch the third group of Iridium-NEXT communications satellites into orbit. 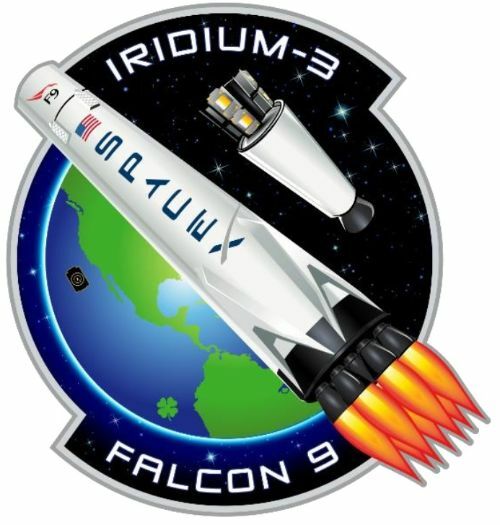 A SpaceX Falcon 9 rocket lifted off from Space Launch Complex 4E, Vandenberg Air Force Base at 12:37:01 UTC on Monday, October 9, 2017 to dispatch the third group of ten Iridium-NEXT communications satellites into orbit. 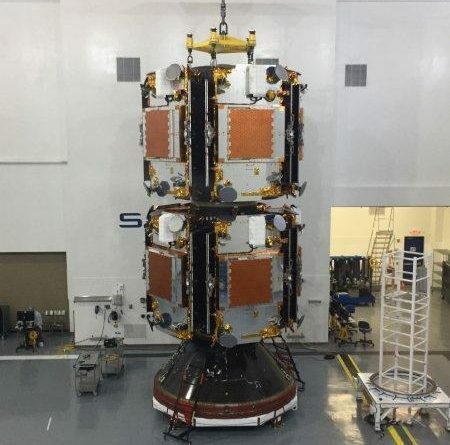 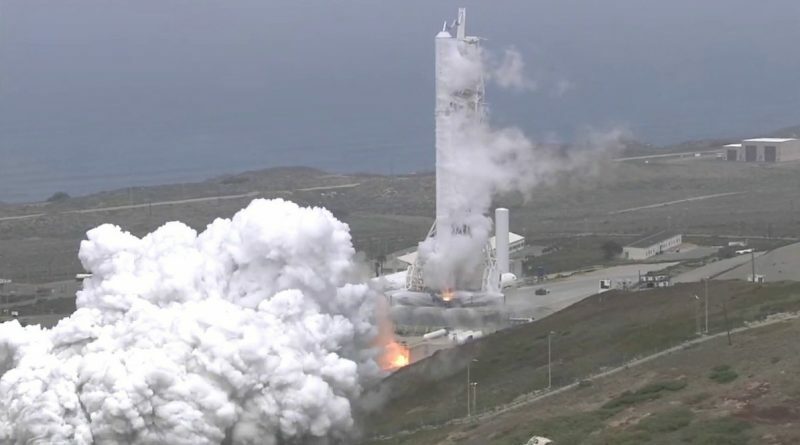 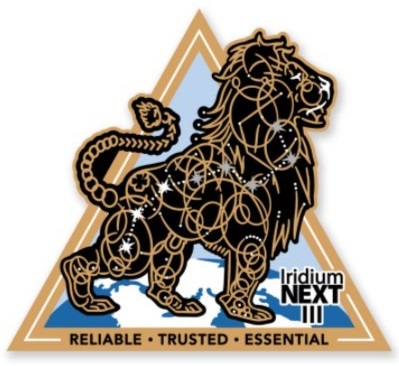 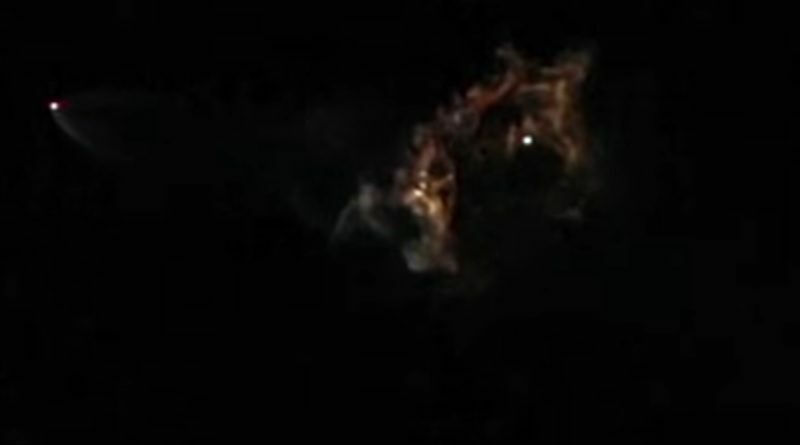 The ten satellites for Iridium-NEXT Flight 3 complete final processing for liftoff from Vandenberg Air Force Base in California atop a SpaceX Falcon 9 rocket in the continued effort to fully replace the Iridium communications satellite constellation.